In September, 2006, we had the wonderful opportunity of sitting under the instruction of a gifted master in integrating contemporary medical insights and care with counseling and prayer ministry from a deeply Biblical perspective. Click here to view a PDF Brochure about the Conference. If you are a pastor, counselor, human services worker, health professional, or student in any related field who was able to attend, this unusual workshop caused you to grow, not only as a servant of others but personally as well. Please look over the material carefully – you may be able to glean some helpful insights just by reviewing the topics and links here. This is an experience you would have really appreciated! The workshop will train Christian health providers and pastoral caregivers in how to provide emotional and spiritual care for sick persons and to integrate this with medical care in the same clinical setting. 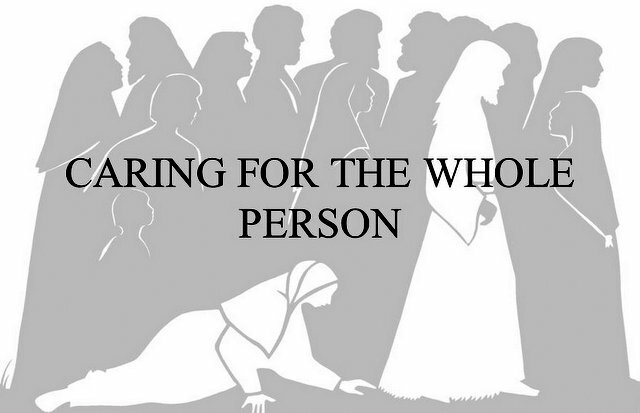 God made us as whole persons, with body, soul, and spirit. Illness affects the whole person, and care for the whole person is essential for complete healing and restoration to wholeness. This workshop will show Christian health professionals and pastoral caregivers in practice situations domestically and internationally how to combine medical, psychosocial, and spiritual care within a clinical setting. Many sick persons have personal, emotional, or family concerns that impact their health or response to illness. Most of them do not need, or cannot afford, professional counseling but can benefit greatly from primary-level emotional and spiritual care and support. Health providers often do not have sufficient time or training for this. With trained caregivers in the office, however, care for mind, soul, and spirit can be integrated with medical care. 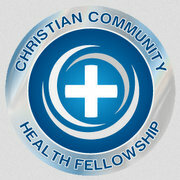 The workshop was designed for students and practicing Christian health providers, counselors, and pastoral caregivers, lay or professional, who wish to integrate in one clinical setting care for physical, emotional, and spiritual concerns of sick people. The focus is on entry-level psychological care and triage.